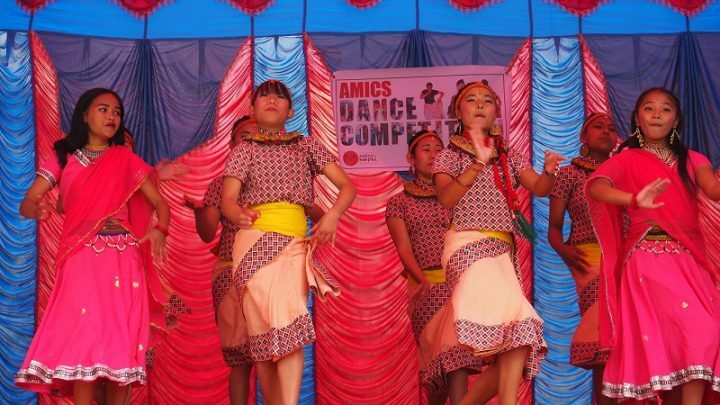 Amics del Nepal Activity Centre in Kathmandu conducted its 4th Dance Competition on 22nd December, 2018. 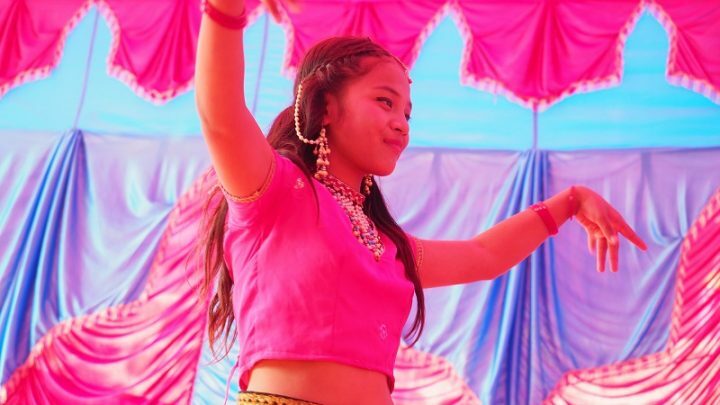 After the massive earthquake hit Nepal in 2015, ADN has since been organizing the dance event with the aim to provide relief and entertainment to the community. 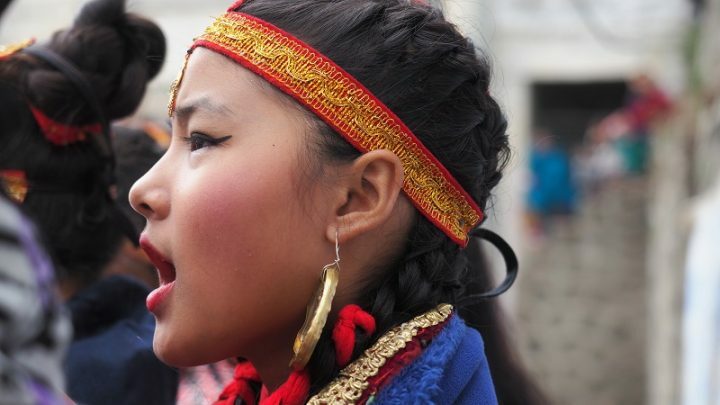 The competition is held every year in December among children and youth most of whom belong to the wider Chabahil and Boudha community. In this 4th edition, we received around 45 participants performing solo, duo, or in groups. 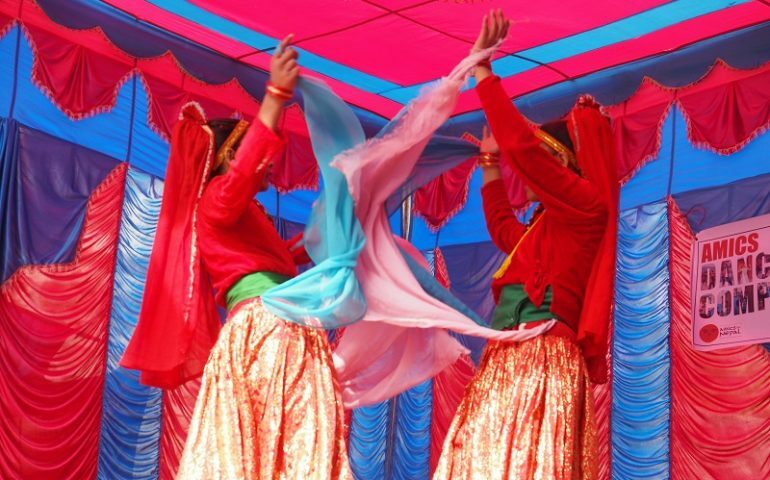 About 25 participants made it to the final showdown on 22nd December which was held at the Maijubahal Community Hall. We were warmly surprised by a girl with physical disability who performed very well in the event along with the other participants. To keep motivating such talents, we have also been providing some gifts as tokens of appreciation. 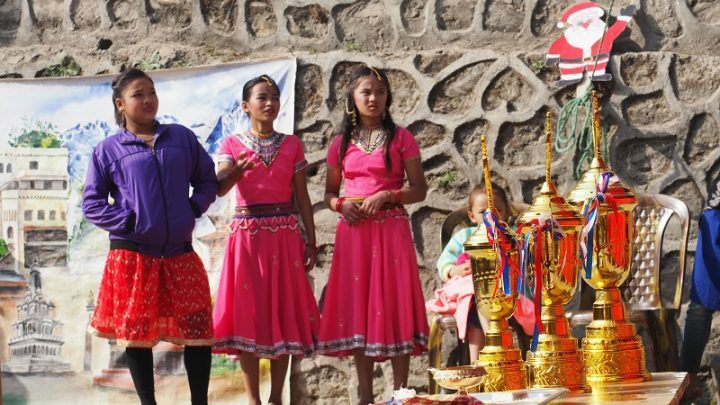 Along with providing relief to the community, the event also focuses on building our youths’ abilities to arrange and manage these kinds of events and learn from them. It has been a sound platform for them to expose their talents and organisational skills. 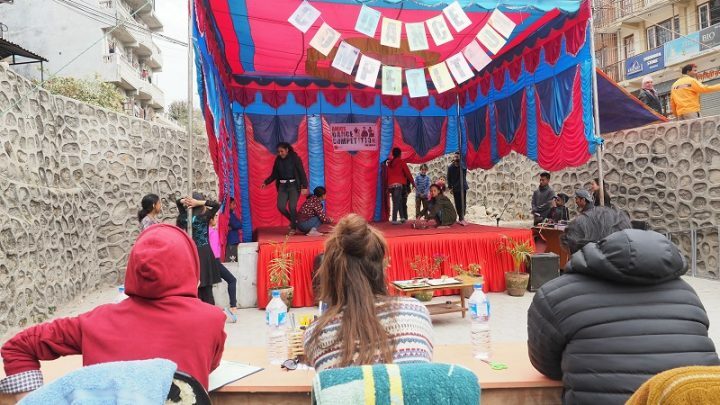 The event was hosted and managed by our youths with the support of our staff and volunteers.